To contact directly the La Sabliere , please use the below form, An email with a link to this page will be sent to the provided email address. 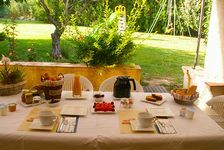 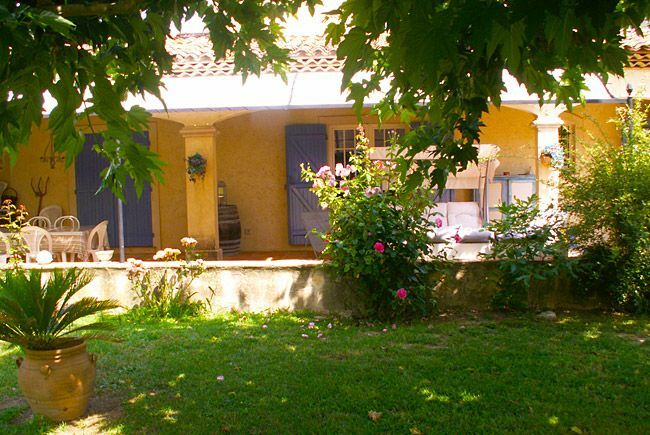 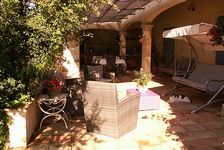 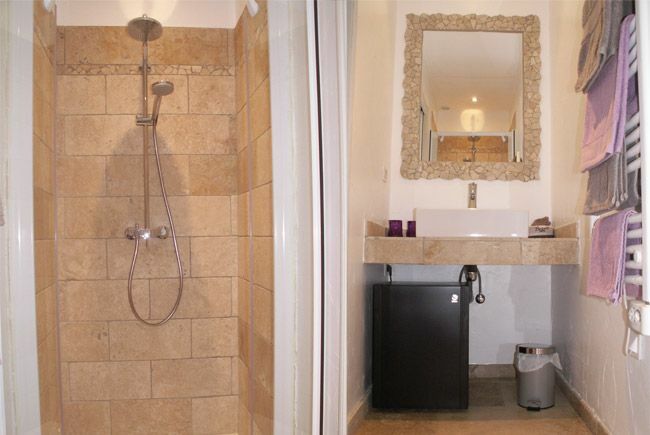 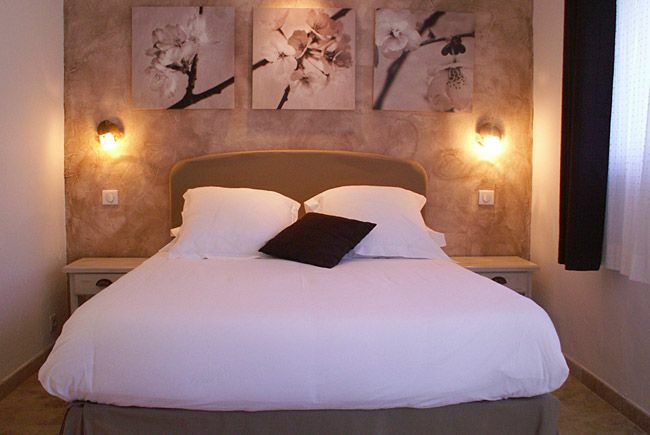 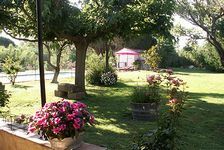 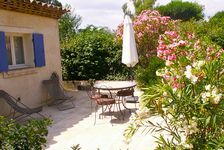 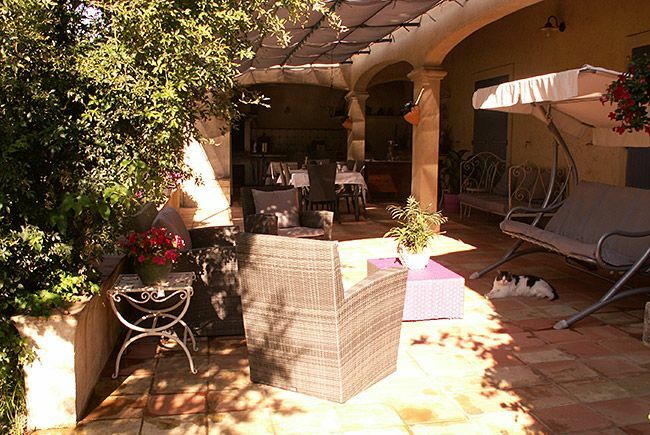 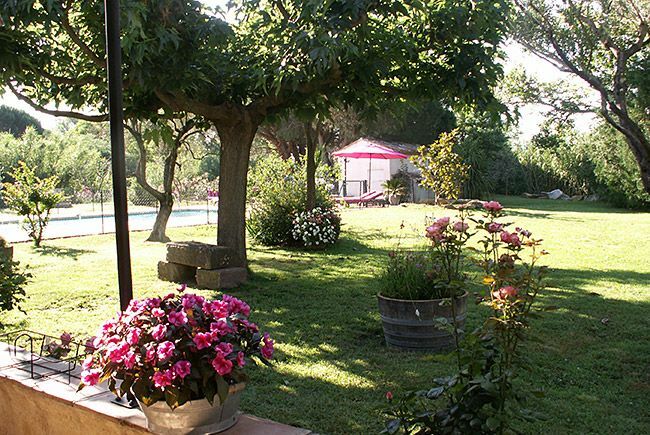 Bed and breakfast for 2 persons in the Gulf of St Tropez,at 2 kms from the sea. 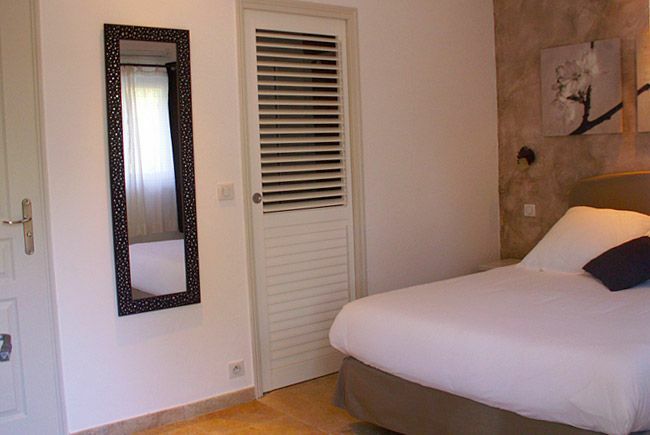 You will benefit from a fully renovated room with private terrace and independent access. 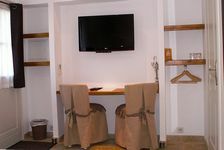 Possibilty to add a baby cot. 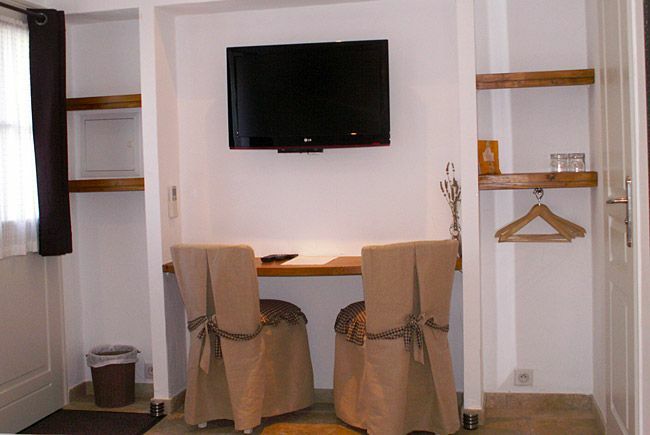 Small dogs allowed.